For us our people are our passion and secret to our success and therefore as part of our 20th birthday we will be celebrating not only the newest members of the team (did you know we recruited 9 new team members last year!?) but those that have grown with us over the last two decades. 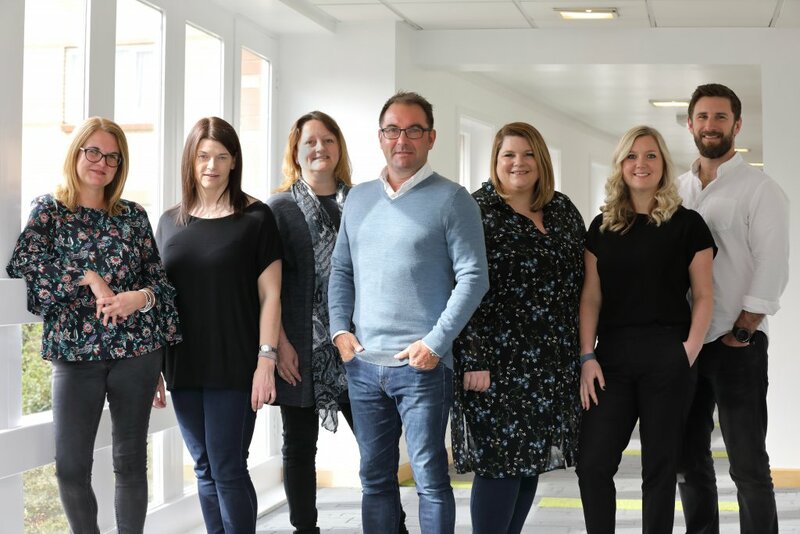 The newly formed leadership team, aptly named the BLT (Banana Leadership Team), are always looking out for new and exciting projects and opportunities to help drive the business forward. In 2018 we took on the exciting project of diversifying our service offering by introducing Incentive Travel which complimented our existing established services of events, digital, design, film and venue finding. As we kick starts our 12-month long birthday celebrations, we not only look back at how far we have come over the last 20 years but look forward to an exciting future full of opportunities and possibilities. To celebrate this, we’re sharing 20 Awesome Things that show you some of our awesome internal initiatives; as well as brand new and exciting ventures that we’re kicking off in 2019.